More and more things are getting hooked up to the internet. The figure of online capable devices increased 31% from 2016 to 8.4 billion in 2017. A lot of this stuff doesn't really need wi-fi, but who are we stand in the way of free enterprise? 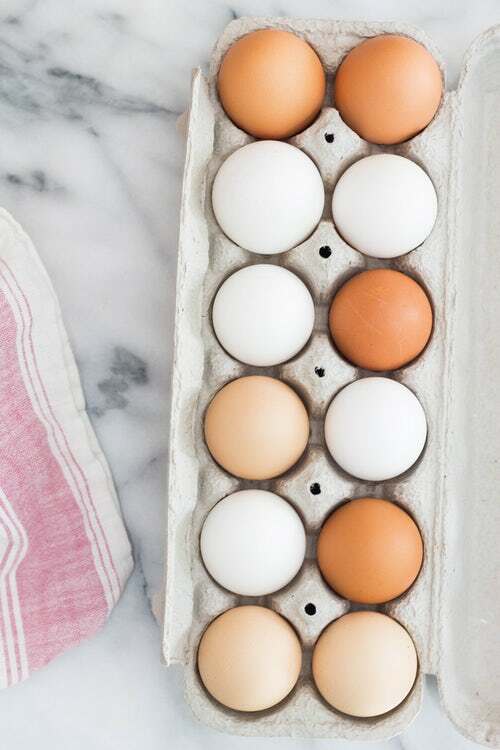 Have you ever looked at how many eggs you had left in your fridge and then immediately thought to yourself "now why couldn't that information have been given to me digitally?!" - well NEVER AGAIN, FRIEND. Smart egg trays are here to SORT. YOU. OUT. Egg trays with wi-fi can synch to an app on your phone to ensure that your egg count is ever current and always at your greasy fingertips. Now I may mock (both readily and heartily), but a good smart egg tray will also let you know when your eggs have gone bad. How? Probaly witchcraft, I don't know, I'm not an egg scientist. I wasn't allowed to pursue Egg Science. My father wanted me to follow him into the family business of Compare Broadband blogging. And look at me now! Bin Cam was an invention of Newcastle University. Part bin, part camera, all... Bin Cam. It had a little camera installed in the bin lid that would take a photo everytime something new was thrown into the bin. The pic was then automatically uploaded to Facebook (so now Cambridge Analytica has all of Bin Cam's data #topical)*. In its defence, it was designed as more of a social experiment rather than a mass manufactured appliance; the intention was to reflect our daily waste management behavious so we could be less wasteful and more environmental. And look, I grew up in an age where bin lids were featured prominently as shields for the Ninja Turtles, and I still think that's super innovative, so consider me floored if flawed that a bin lid could be a Ninja Turtle shield AND a camera. More like cowaBINga, am I right? No. No, I'm not. Don't encourage me. * It was either a Cambride Analytica joke or a gag about how people post all kinds of rubbish on Facebook. I like to think I took the higher ground. Hey. Hey. I know what you're thinking. 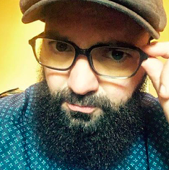 You're thinking "I want to know where the nearest available wi-fi is everywhere I go, I want to do it while looking like a neon sign, and I want to do it while looking down at my chest." Buddy, have I got a product for you. 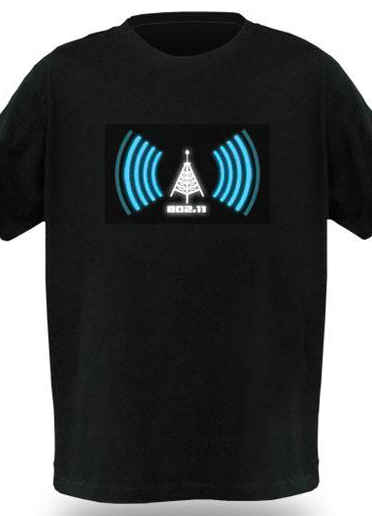 This shirts front logo will light up and animate with the signal strenth of 802.11 b or 802.11g connections. And all you have to do is carry around a concealed battery pack. Ideal for anyone wants to feel the information superhighway pressed up against their sweaty body. What a time to be alive! 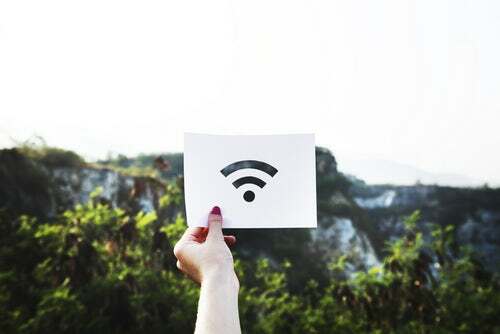 You can check out even more crazy things that are hooked up to 'net here, and/or you can make sure your own wi-fi is all it can be by clicking here. Or here. It's really up to you. How do you access the web when you're outside your home? Drop us a comment!